"Dear Leslie and Alan, George and I want you to know what a wonderful time we had at the Grand View in July! You two are just great! The dungeness crab from Steve that you boiled for us on your deck and served with melted butter was one of the most memorable meals we had in Alaska! Thanks for going out of your way to make it such a great experience for us! We loved Wrangell and hope we can come back some day. Just had to send you some pictures of our night eating dungeness crab. You can tell George was a happy man! Best Regards to both of you! " 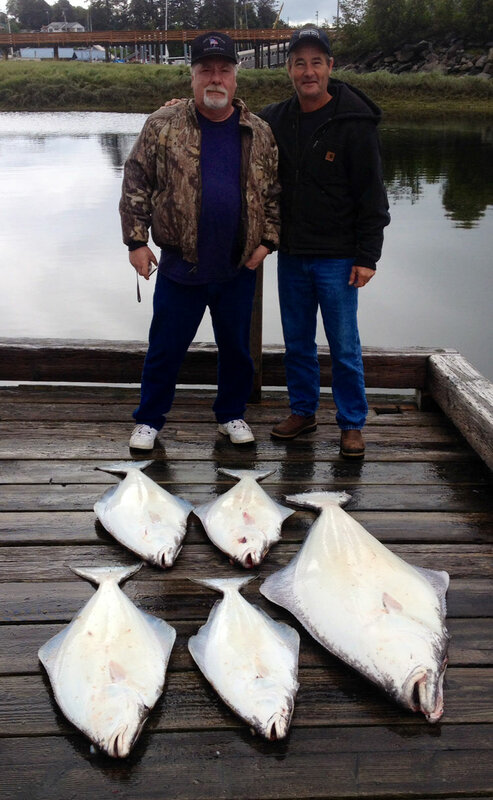 Charter Fishing & Jet Boat Tours - Wrangell's skilled guides can fill the dreams of a lifetime when it comes to fishing for one of the many types of fish found in our waters; halibut, kings (Chinook), silvers (Coho), Reds (Sockeye) to name a few. Travelers can enjoy a thrilling and educational excursion to the nearby Stikine River, Shakes Glacier, and inside passage water ways. See All In Charters for specialized day trips or custom sightseeing and fishing charters. These charters also offer adventures to Anan Bear & Wildlife Observatory, Alaska Charter & Adventures, Alaska Peak & Seas, Alaska Vistas, Alaska Waters, Breakaway Adventures, Summit Charters. Hiking - The island offers many opportunities for hiking. A four mile aggregate base walking path adjacent to Zimovia Highway that borders the shoreline, as well as several hiking trails ranging from easy to difficult are available to enjoy. The trails are listed at the USDA Forest Service website. Car Rentals - Renting a car on Wrangell Island allows you access to approximately 95 miles of drivable roads which reach far into the hills following the shore. The Chamber of Commerce is a unique entity in Wrangell that is truly focused on community! 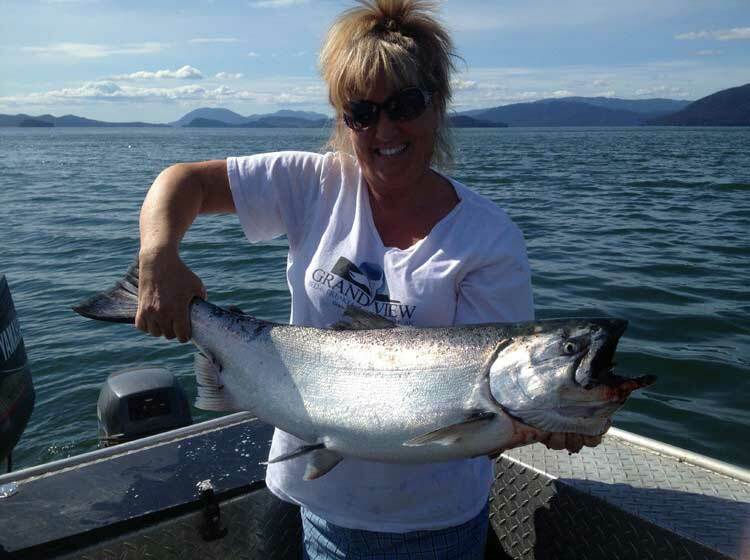 Leading the charge on many of Wrangell's main attractions and events, including one of the best fishing derbies in the State and a 4th of July celebration which starts the first of June with Queen Royalty contest! You can access the Wrangell Chamber and watch for upcoming events throughout the year. Click on the two pictures above to see a larger version or click here to begin our slideshow.